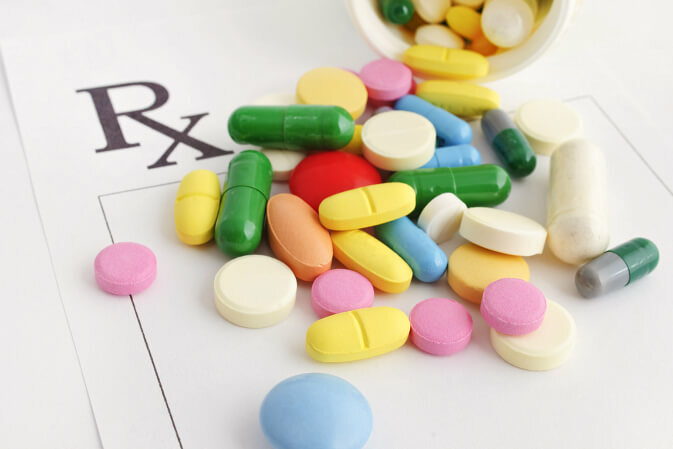 When you are shopping around for medications, you probably have seen generic drugs available. Most pharmacies offer these medications, but are they worth your time? The short answer would be yes! Affordable: Unlike brand-name medications, their generic cousins are far more affordable. This can be disconcerting because why would it be so much more affordable compared to the brand name drugs? The reason is actually pretty simple. Generic medications do not have to make up the expensive development costs that brand-name drugs have. This allows generic meds to be priced more reasonably. Safe: Unlike other generic products, generic medications are very safe to use. The reason for this is because they go through the same regulations and standards that brand name medications go through. Effective: It is required by law that generic medications be just as effective, if not, more effective as the brand name meds they are copying. This means you can get something better without having to spend a fortune in the process. Accessible: You can find generic medications in just about every single pharmacy you visit. This is great for when you need refills or need something quickly. O.K. Pharmacy is a Pharmacy in Donna TX that supplies a variety of high-quality and affordable generic drugs for your convenience. Ingredients: Generic medications have the same effects that brand name meds do, but they achieve this through the use of different ingredients. This is great if you need to take a particular medication but you are allergic to one of the ingredients. Finding a generic drug that has a different set of ingredients can help avoid your allergies without having to pay extra for compounding services. If you are looking for medication that is effective without having to hurt your wallet, generic medications are the way to go. If you would like to find out more about these products or if you would like to learn more about our other services at the pharmacy, please visit our website at www.okpharmacydonna.com. We offer some of the best Medical Supplies in Texas! This entry was posted in Pharmaceutical and tagged generic drugs, medicine, Pharmaceutical, Pharmacy, Pharmacy in Donna TX. Bookmark the permalink.